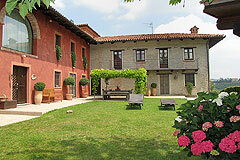 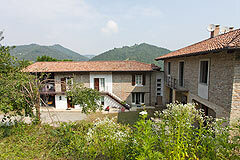 Restored country house situated in a tranquil position, enjoying wonderful views of the moutains and countryside. 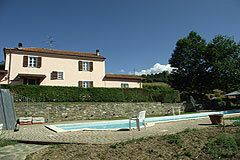 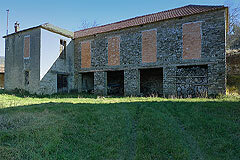 Charming country home with swimming pool in spectacular location close to Alba. 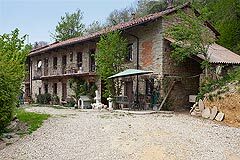 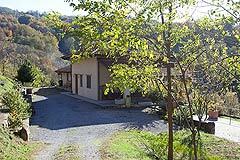 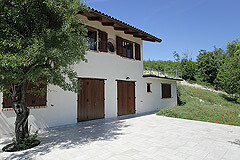 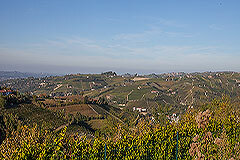 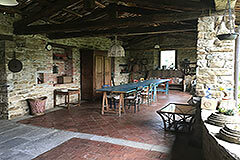 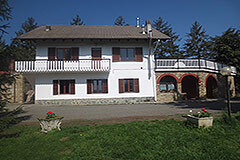 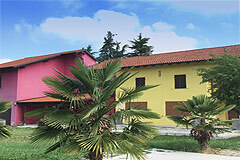 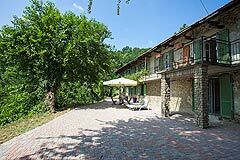 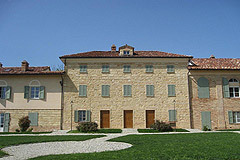 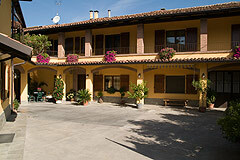 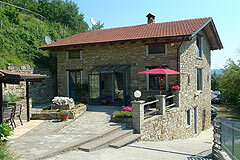 L shaped country stone house with tennis court in beautiful location within the Langhe vineyards and countryside.